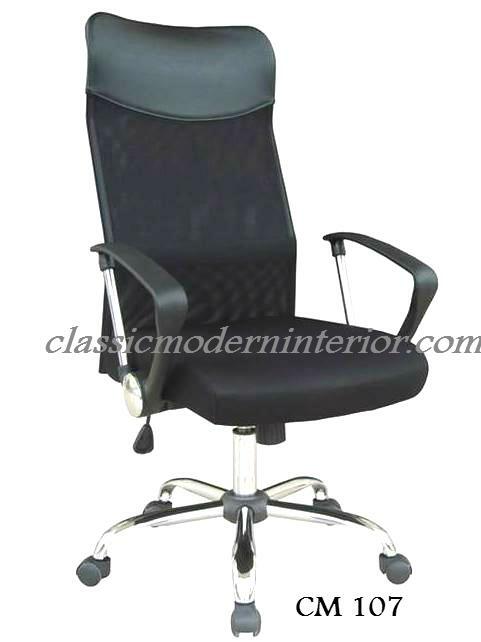 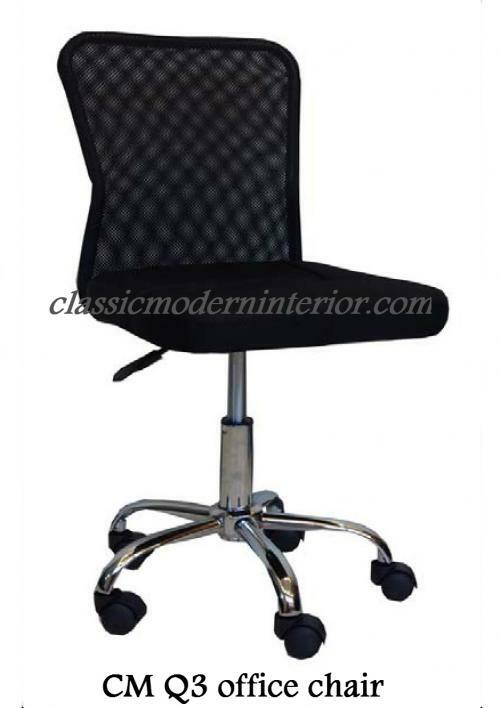 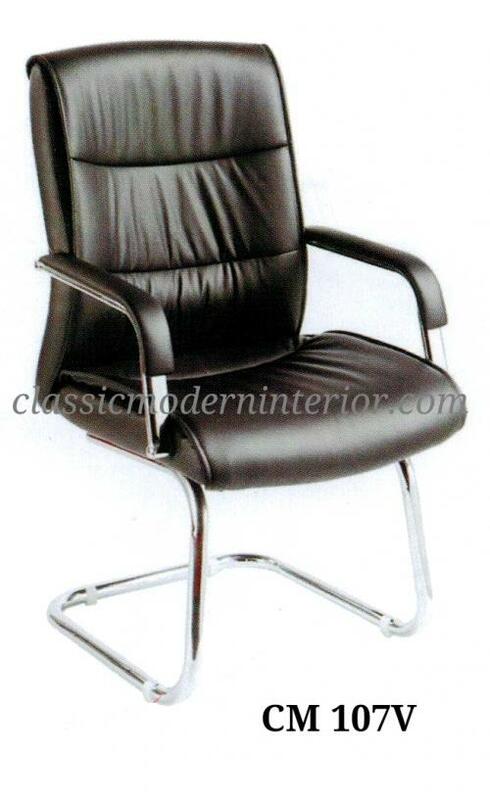 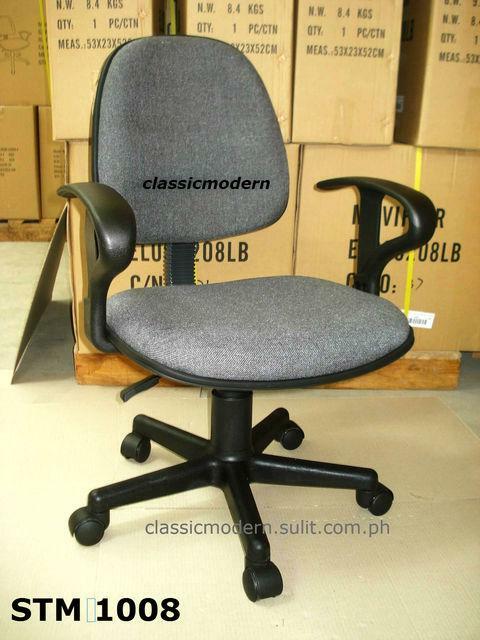 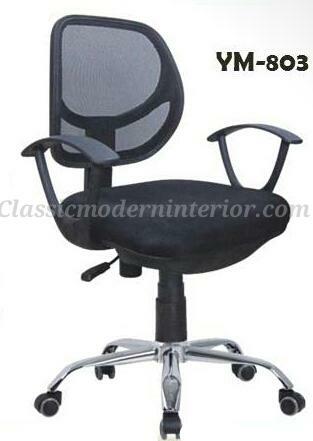 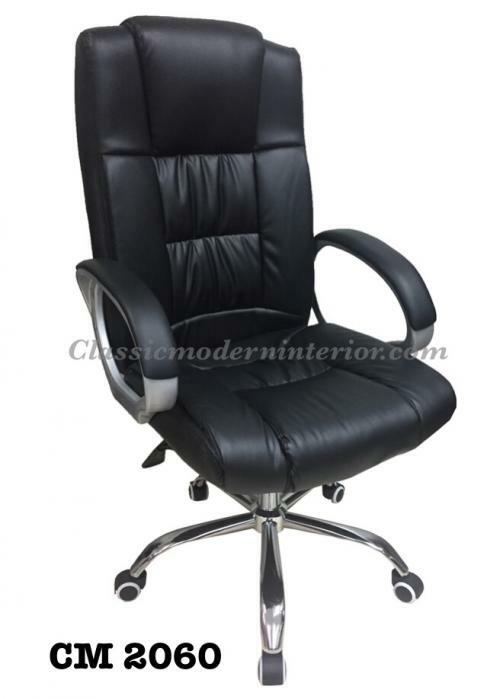 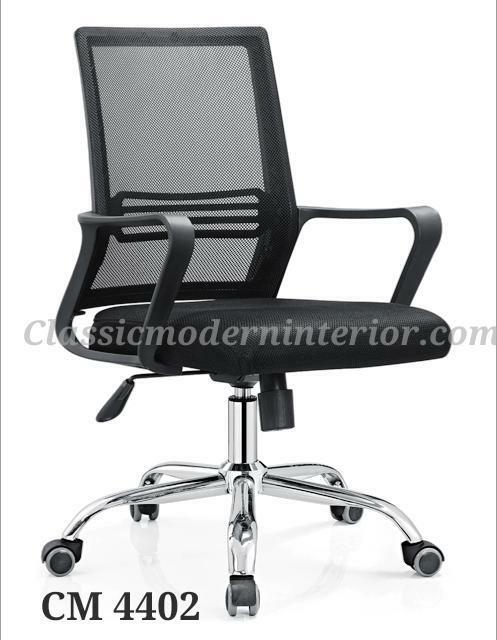 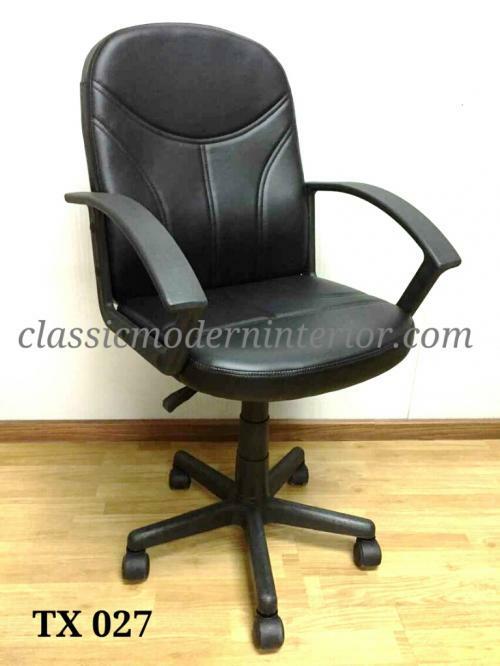 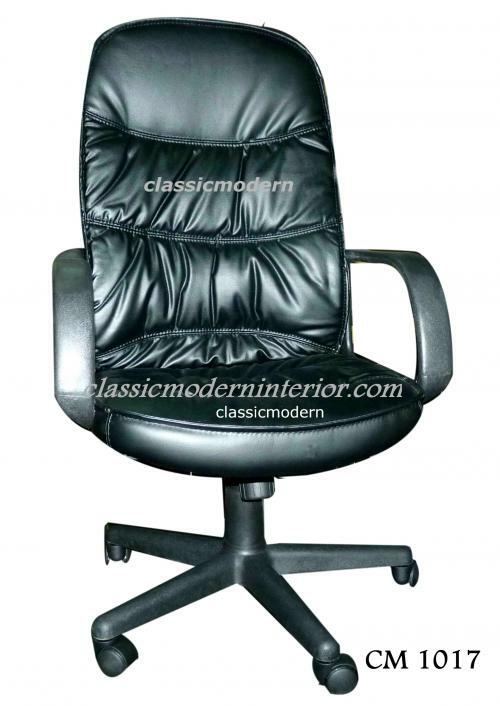 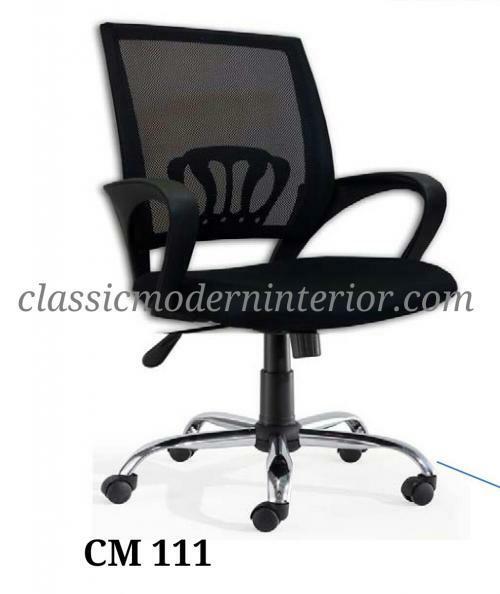 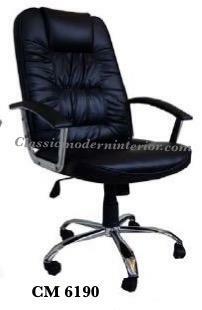 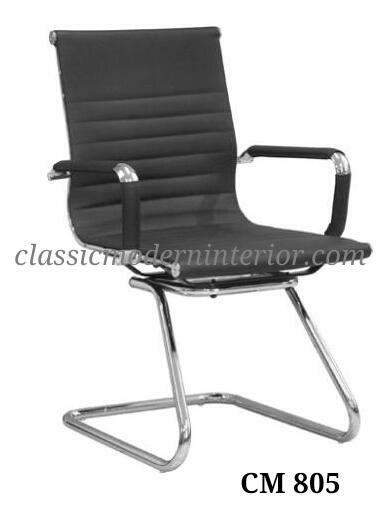 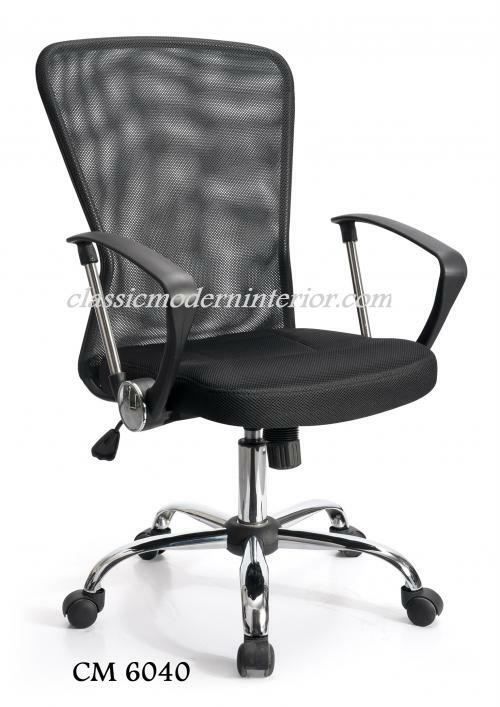 Make your office space comfy and sleek with Classic Modern Interior's Office Chair collection. 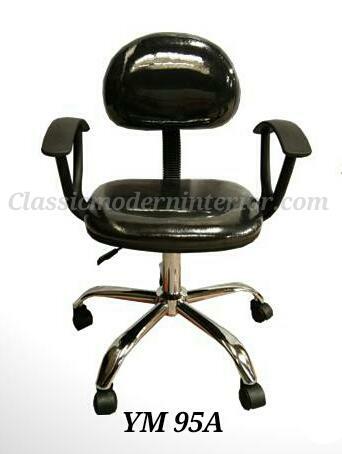 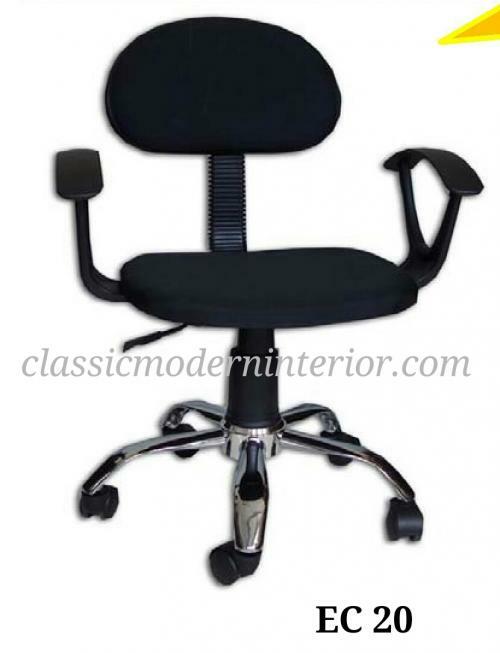 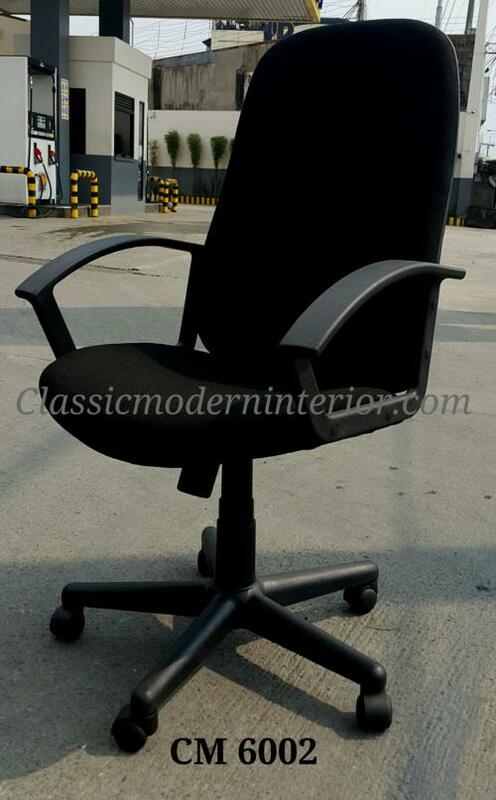 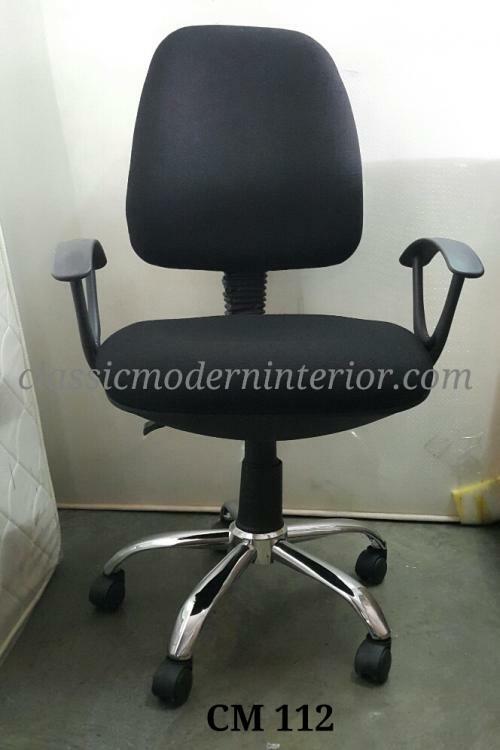 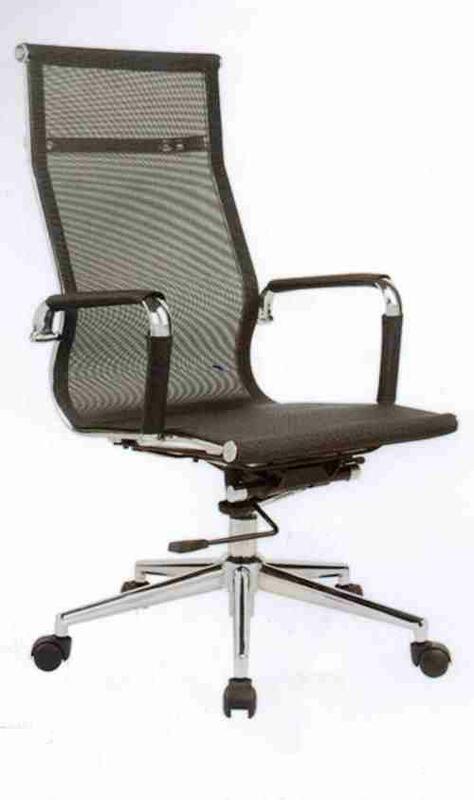 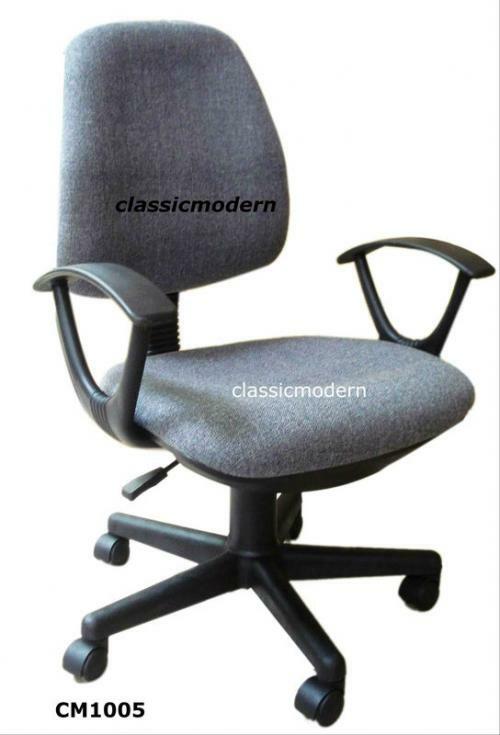 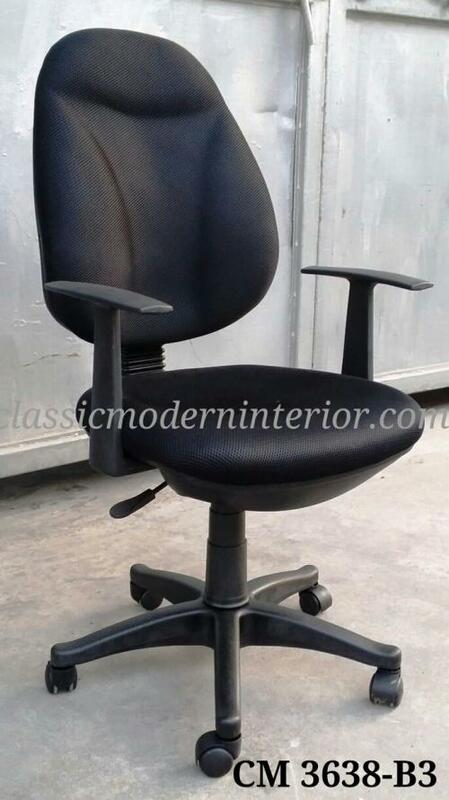 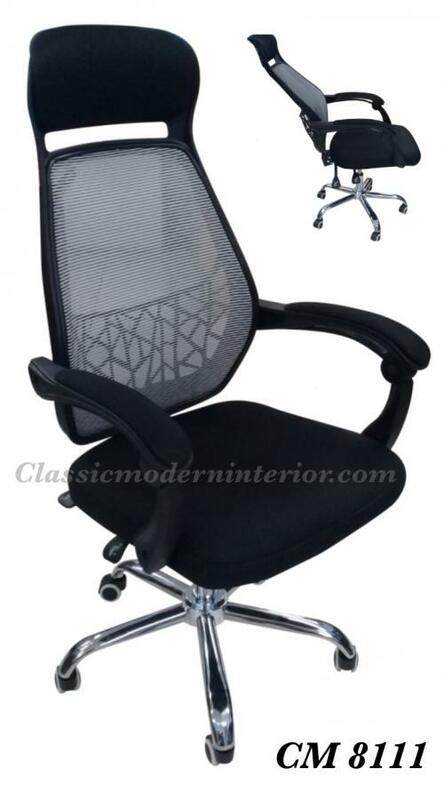 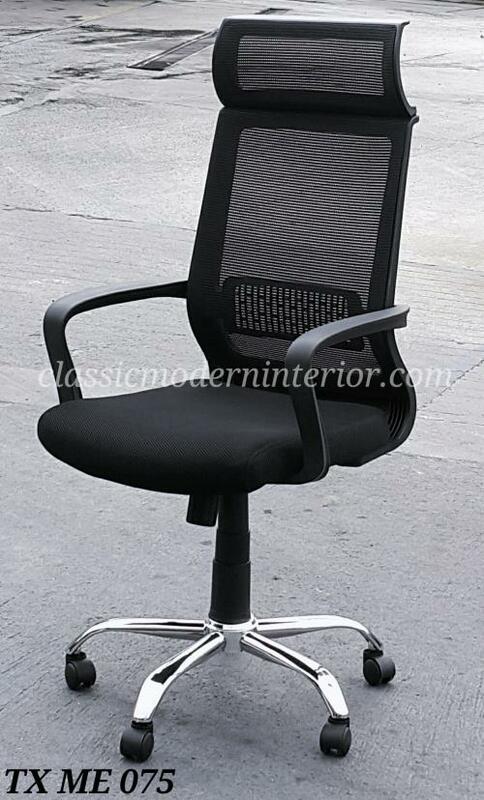 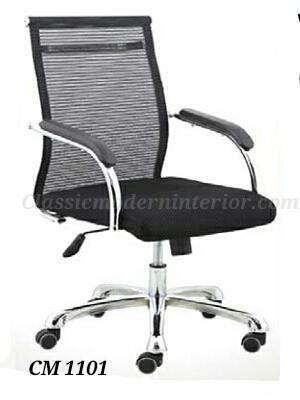 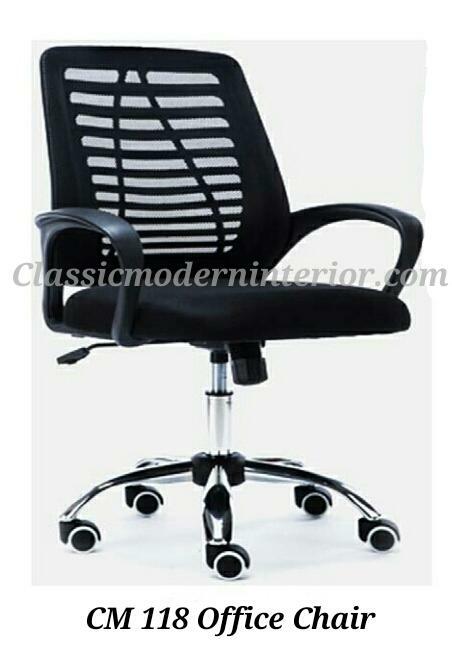 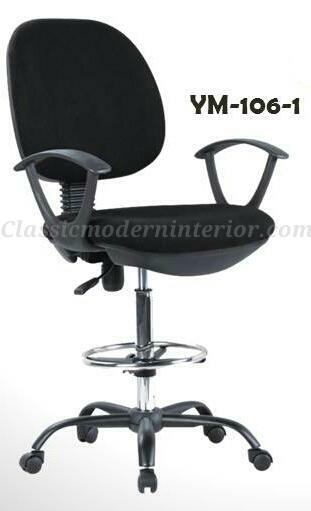 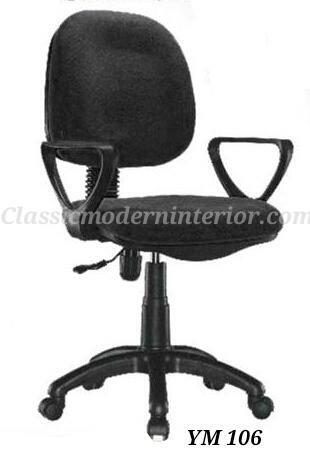 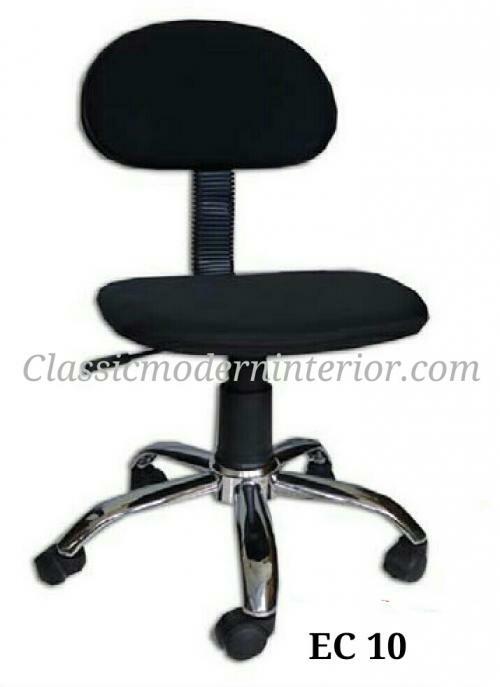 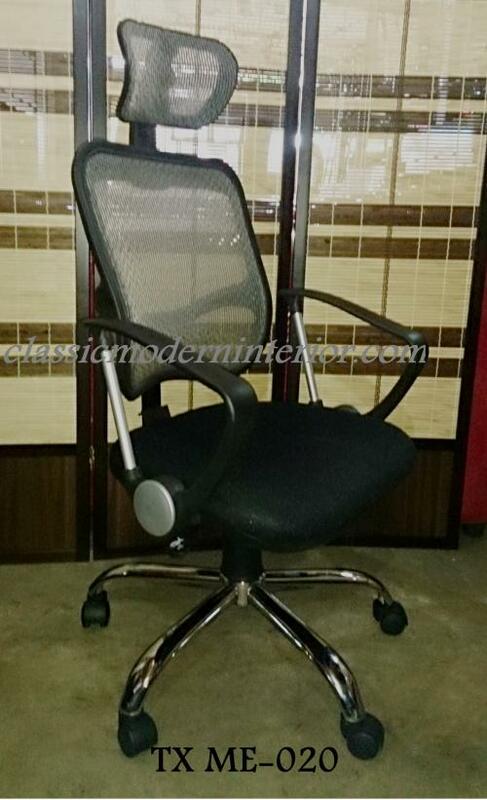 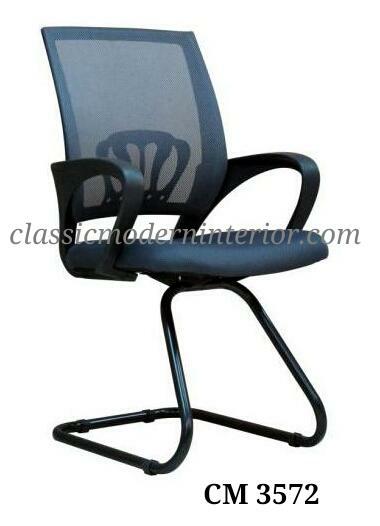 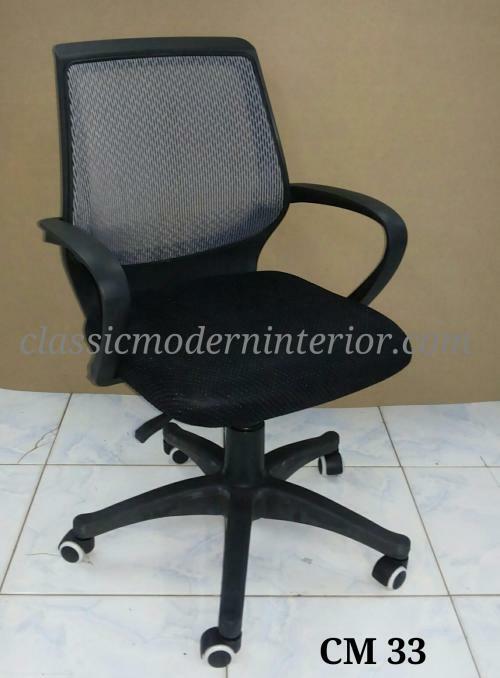 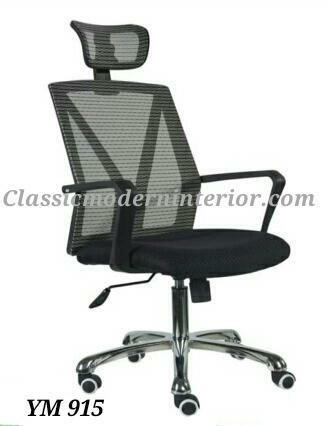 We offer you various designs and colors of office chairs for a very affordable price. 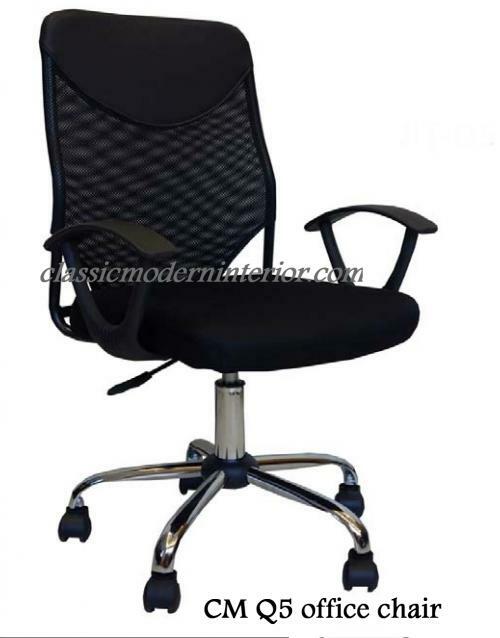 Choose now what materials you want to make the best of that long office hours. 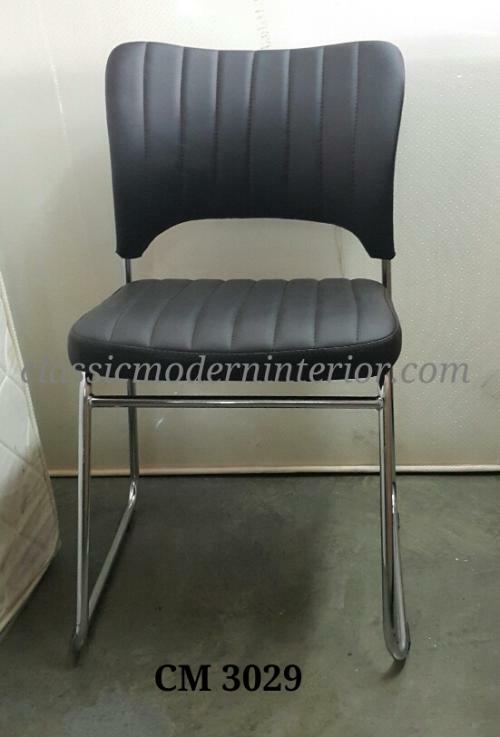 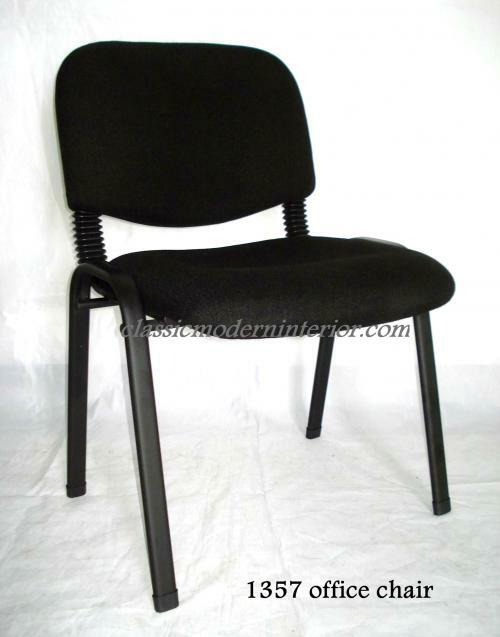 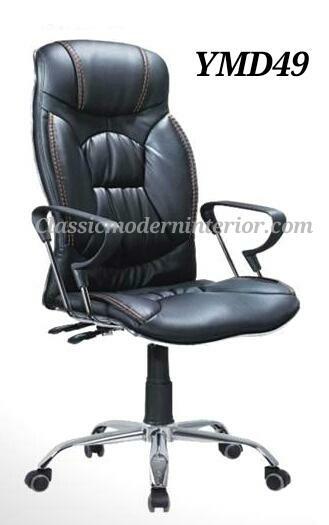 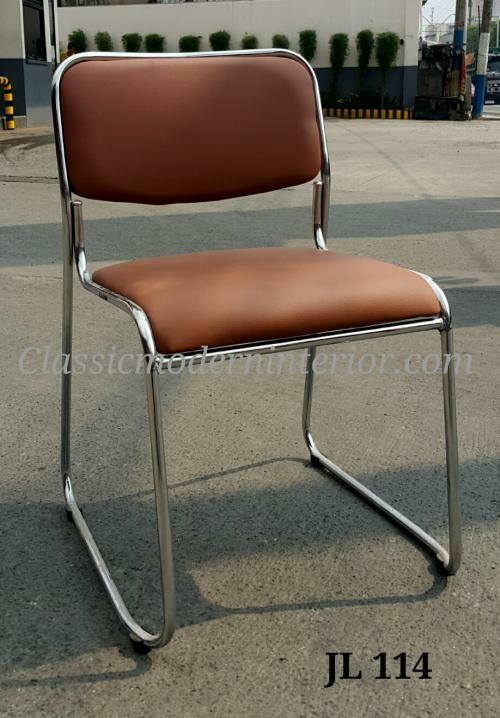 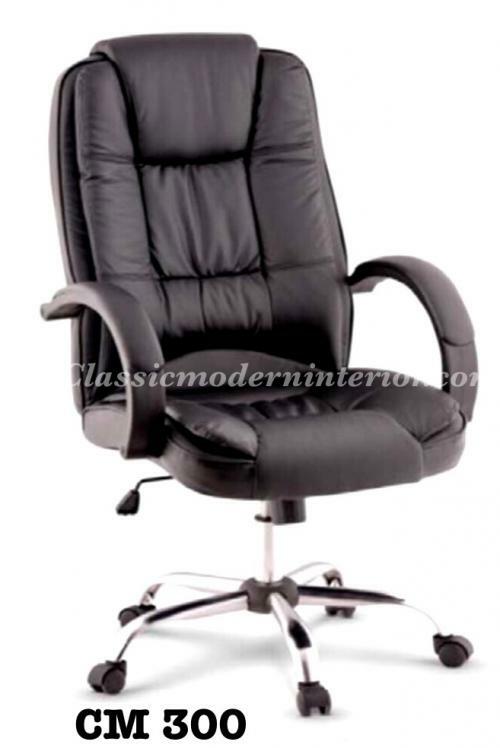 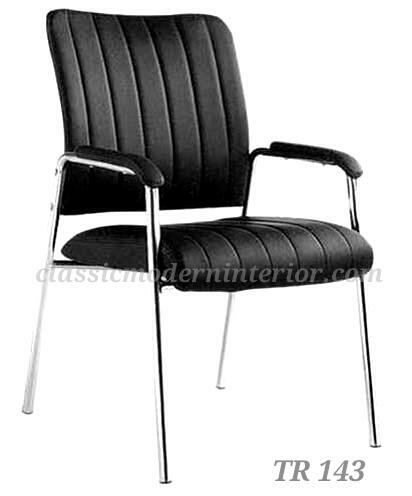 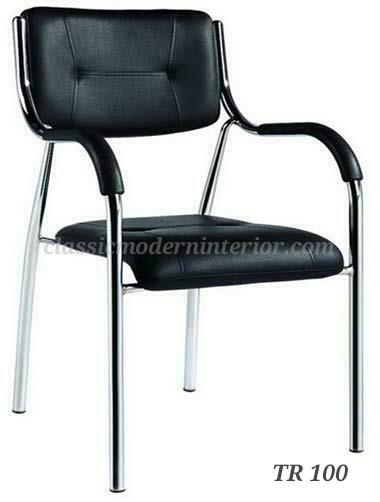 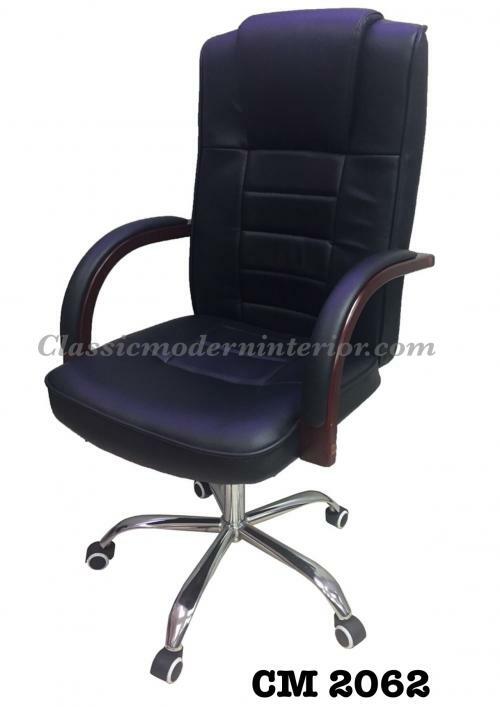 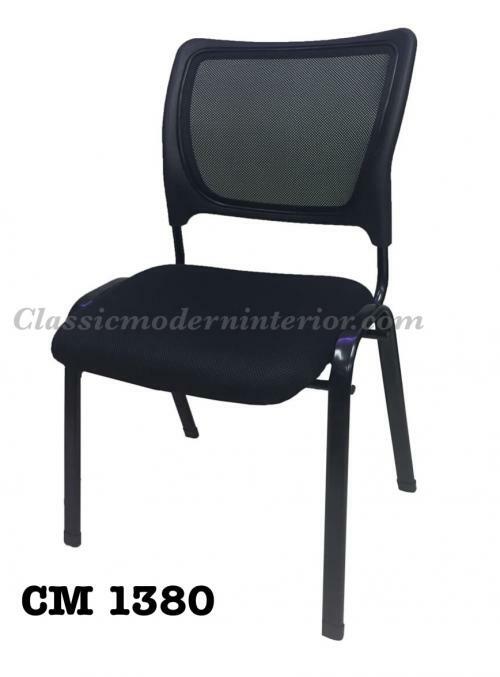 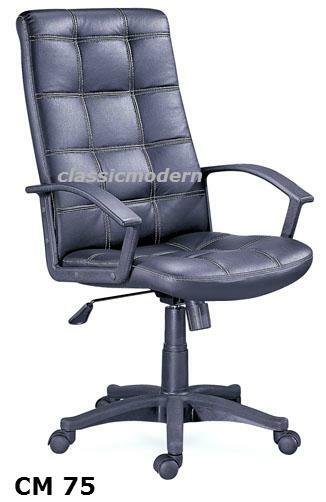 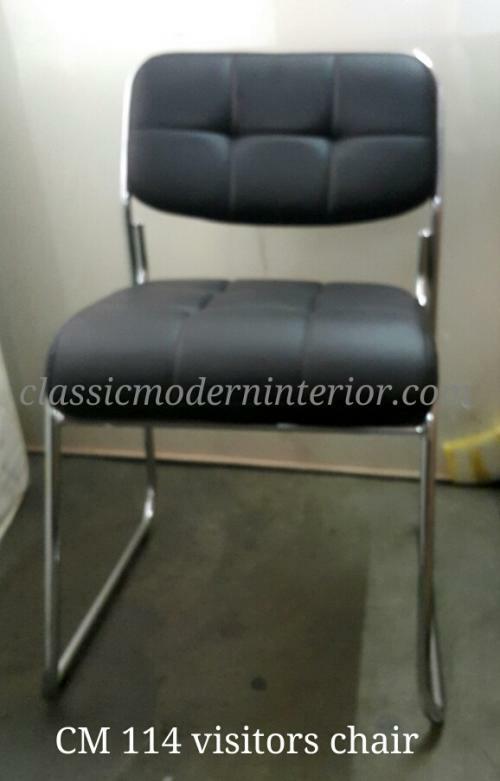 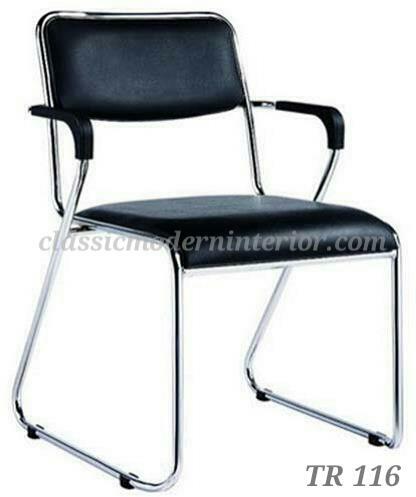 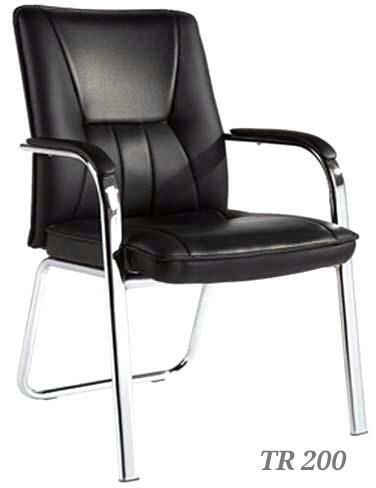 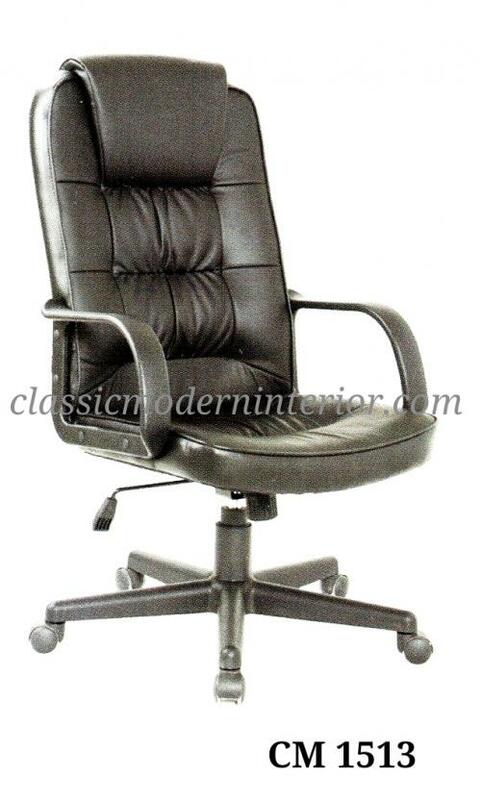 We have upholstered leather chairs, sturdy metal chairs with arm rests, swivel chairs and many more. 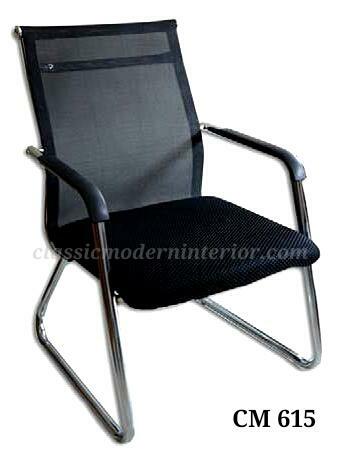 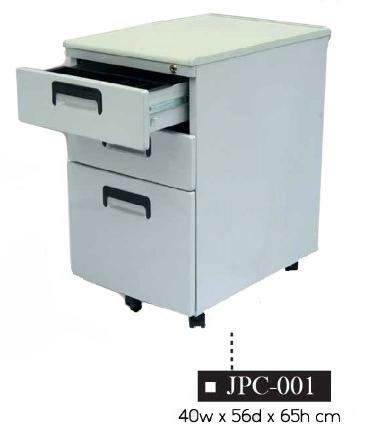 Check our collection now and transform your space instantly!